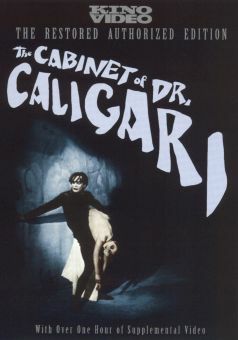 German filmmaker Robert Wiene directed dozens of films over his career, but he is best remembered for directing the expressionist masterpiece The Cabinet of Dr. Caligari (1919). Weine studied theater history at the University of Vienna and then worked in theater before joining the film industry as a scenarist. 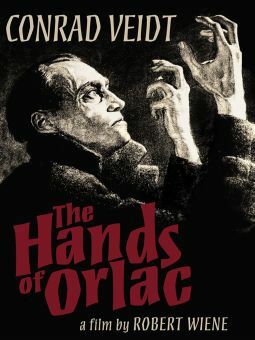 Other notable Weine films include Raskolnikov (1923) and the spooky Orlacs Hande (The Hands of Orlac) (1924). He fled to France in the early '30s after the Nazis took over. He died in 1938 while working on the film Ultimatum. 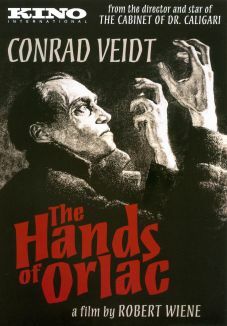 The film was subsequently finished by Robert Siodmak.